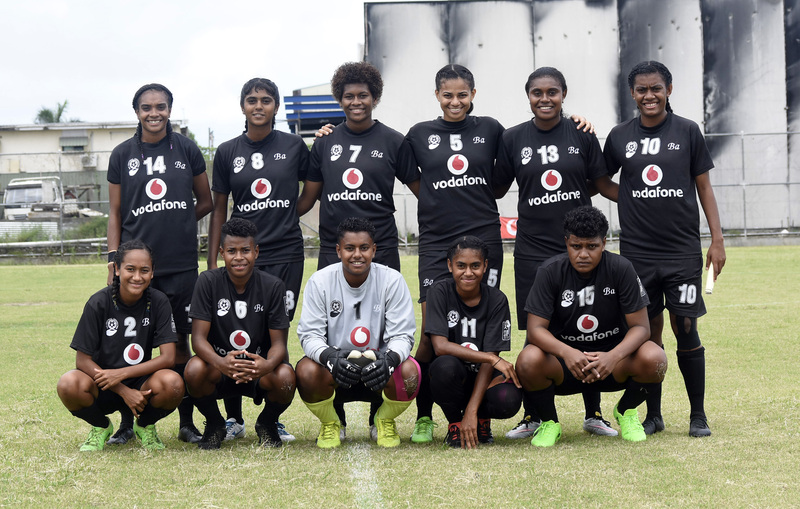 The Ba women’s football side is geared up to defend its title in the Vodafone Women’s Inter District Championship this weekend in Suva. The seven times champions are drawn in tough pool with, Tailevu Naitasiri, Nadi and Navua in Group A while Group B has Suva, Rewa, Tavua and Labasa. Ba manager Dale Ting said they would not take any teams lightly. “We have prepared well and ready to defend our title, “said Ting. She said the morale in camp was high. “We are in a tough pool as we cannot underestimate any team, “said Ting. Tailevu Naitasiri coach Laisanai Mataele said they were prepared for the IDC. “We are prepared for the start of the tournament as we started our training two weeks ago. We have a very young players and they all looking forward for the tournament,”Mataele said. The IDC will played from this Friday where the pool plays will be held till Sunday January 27 while the semi-finals and final played a week later.